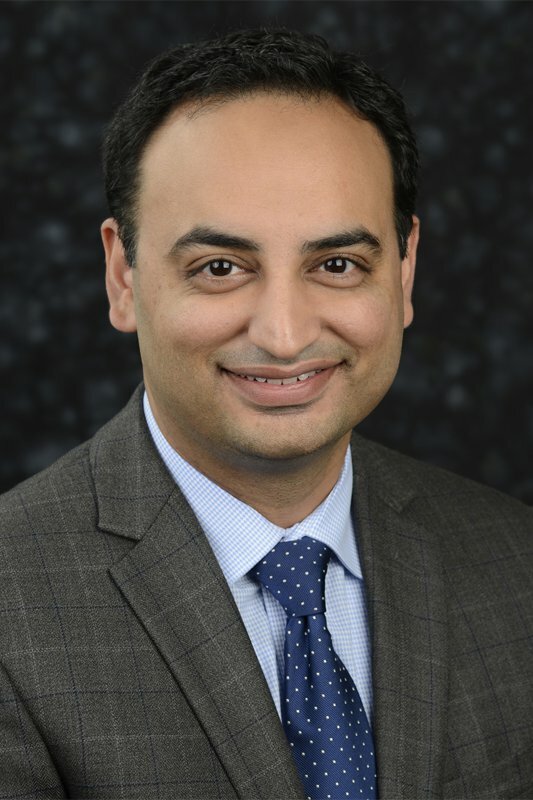 A University of Houston-Victoria alumnus recently was promoted to executive vice president and chief medical officer of the Harris Health System, where he will focus on improving the quality and outcome of patient care in the system’s 46 facilities. He has always enjoyed science, and he was a hospitalist and emergency medicine doctor for 10 years before taking a full-time administrative position with Harris Health System in 2013. Babber’s parents emphasized the importance of helping others from an early age, he said. That and his interest in science led to a decision to pursue a career in medicine. After graduating from medical school in 2000, he did his residency training until 2003 at the University of Texas Medical Branch at Galveston. He then worked as an internal medicine and emergency room doctor for 10 years at various hospitals, including the University of Texas MD Anderson Cancer Center, Michael E. DeBakey Veterans Administration Medical Center and Clear Lake Regional Medical Center. Curious by nature, Babber started doing some part-time consulting to learn more about medical administration. This piqued his interest. Although he enjoyed being a clinician, he realized he needed to gain more knowledge about the business side of health care, so he chose to get his master’s degree. That’s when he got personal recommendations from two friends who attended UHV. Babber said UHV was a good fit because he needed a university that offered flexible hours and had a good reputation. Babber understood that pursing graduate coursework would entail a significant time commitment. His experience at UHV gave Babber a solid foundation and understanding of core business principles, he said. As he was earning his MBA, he began to look at things at work and in his everyday life through the lens of business. One of his favorite courses was “Leadership and Organizational Change.” It helped him understand what a true leader is, the importance of teamwork and the concept of change management. Because of that change in perspective and the real-world concepts that enhanced his abilities, Babber was ready to make the transition from clinician to full-time administration when the opportunity arose to work for Harris Health System as medical director of clinical case management. 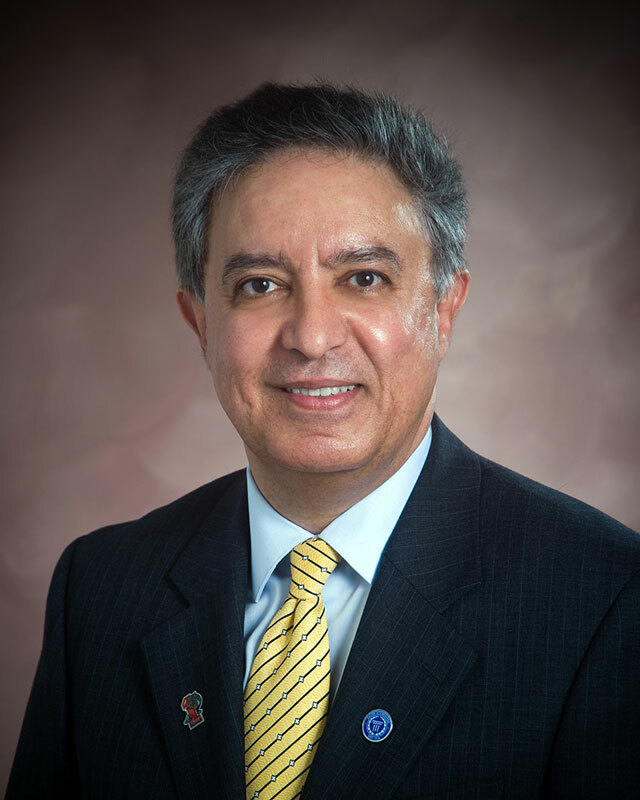 He was confident about taking on a new role as executive vice president and chief medical officer because he was equipped thanks to the UHV Strategic MBA program.